In our deepest grief we still turn instinctively to poetry for solace. These poems, drawn from many different ages and cultures, remind us that the experience of parting is a timelessly human one: however alone the loss of a loved one leaves us, our mourning is also something that deeply unites us; these poems of parting and passing, of sorrow and healing, will find a deep echo within those who find themselves dealing with grief or bereavement. 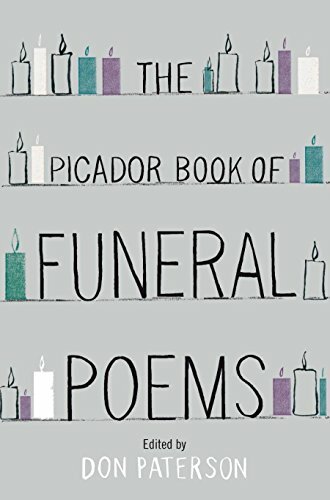 Whatever our loss, it is assuaged in finding a voice - and whether that voice is one of private remembrance or public memorial, The Picador Book of Funeral Poems will help you towards it.